Descartes once said, “I think therefore I am”, to prove his existence. Our minds are associated with our bodies. Our bodies eventually die and decay, so what happens to the mind when our bodies cease to function? Enter the soul, the last missing piece to who we are. The soul has also been called the heart or spirit. Many people believe that our souls are eternal; some will believe our souls go to heaven, others will believe in reincarnation, and some will believe in both heaven and earth for the destinations of our souls. It is the soul that stores our negative acts as negative energy, and eventually will manifest (flows) these negative energies as suffering in the future. We reap what we have sowed. It is the soul that reminds us of the negative thoughts in our minds. We can remove these negative thoughts by not acting on the inconveniences that the soul manifests. 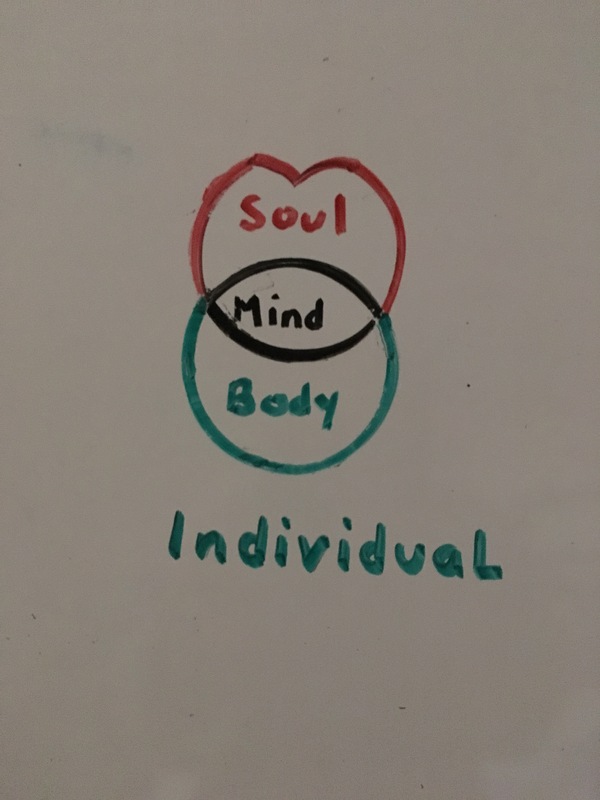 Please visit heaventruth.com for more information on the soul and how to heal your bodies. 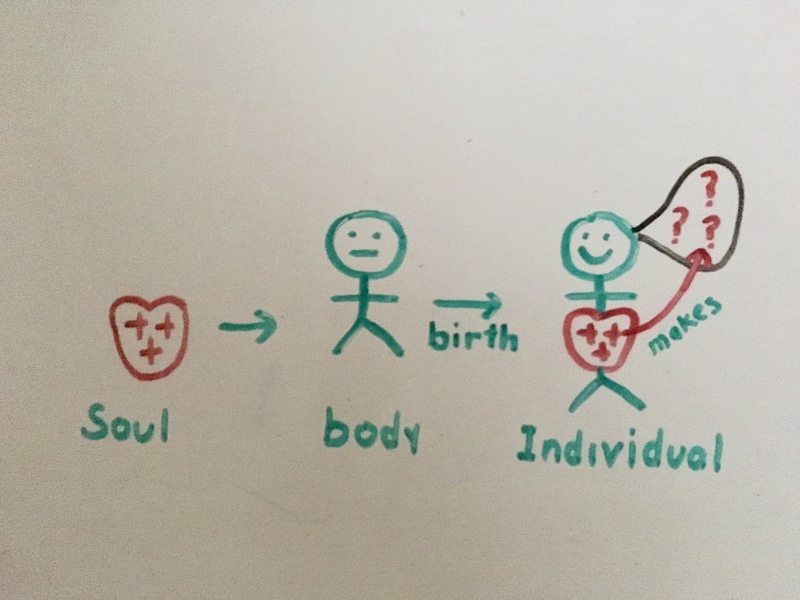 This entry was posted in causality, healing, Heaven's Truth Church, mind, soul, Tenrikyo, Uncategorized and tagged causality, healing, heaven's truth church, karma, soul, TENRIKYO. Bookmark the permalink.